We need your MAF Test Results! What is the MAF Test? Think you know what aerobic means? Exercise in Moderation is a New Discovery! Really? Aging and Oxidative Stress, part 2: How to lower your physiological age. 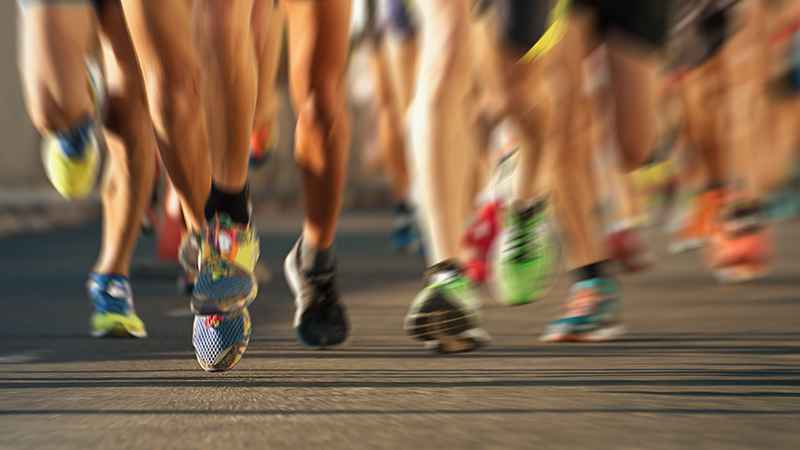 10 Ways to Improve Running Economy: Factors that make you faster. Mark Allen Interview: A look back at working with Phil Maffetone and what it means for today’s triathlete. Aging and Oxidative Stress, part 1: The Basics.